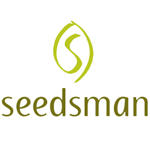 Seedsman - Auto White Widow. Free US delivery. White Widow has long been a favourite at Seedsman and this strain has helped make Seedsman famous in the cannabis world. 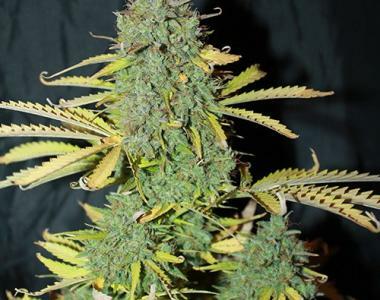 Seedsman Auto version carries on from their White Widow’s amazing genetics, producing a very vigorous auto strain, covered in trichomes with a potent effect.